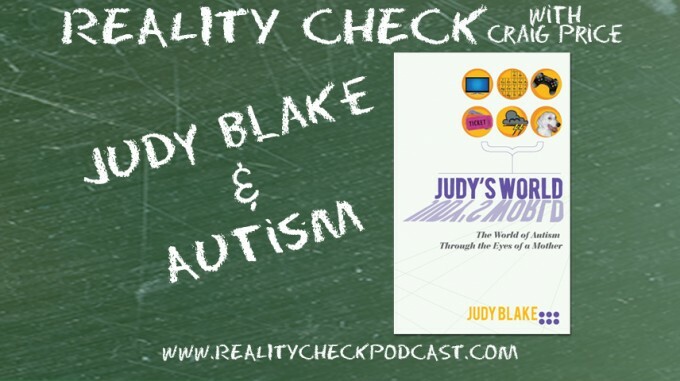 Judy Blake returns to discuss her personal journey of raising 2 children with Autism. She and Craig talk about the misguided stereotypes placed on autistic children, how there are varying degrees of the “Autistic Spectrum” and how a single mother raises two boys with special needs and keeps her sanity. All Craig knows is he isn’t doing nearly enough each day compared to the crazy-busy Judy and he probably needs to pick up the pace!